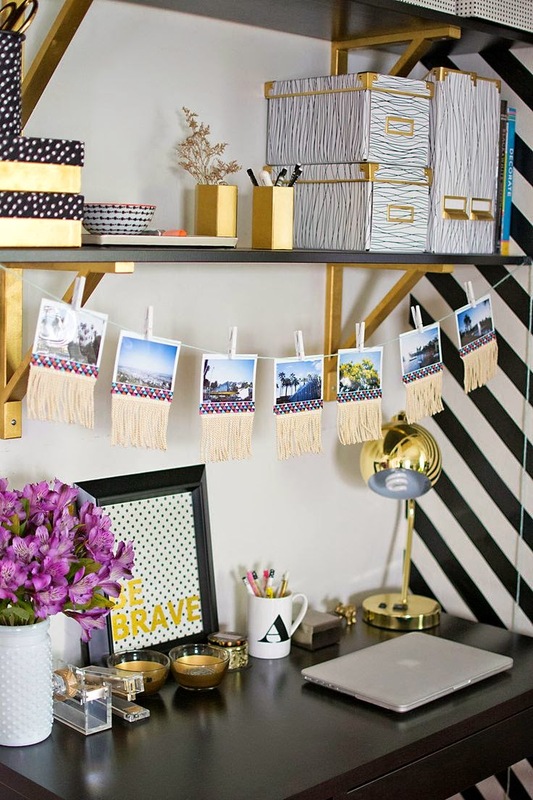 Home Decor - Your Office Space! Recently I have been wanting an office space to do lots of my blog work in. This made me think about ways I would like to decorate it. I headed straight to pinterest to try find some cool looking office spaces. I came across far to many to even show you, I will be making a board on my profile to remind me about all my ideas when I finally have my own office. I think it would be amazing to have a space that inspires my work and for it to be fun. I know I want the space itself to be white and plain but the bits I add to have a few pops of colour and mostly black and white. I find for me some colour just gives it a bit of a fun factor and it keeps your imagination going. I would like to add in motivational quotes onto the wall which I would make myself, I even want to frame some magazine pictures to put on the wall. I think I will do lost of DIY projects when I have my own office. 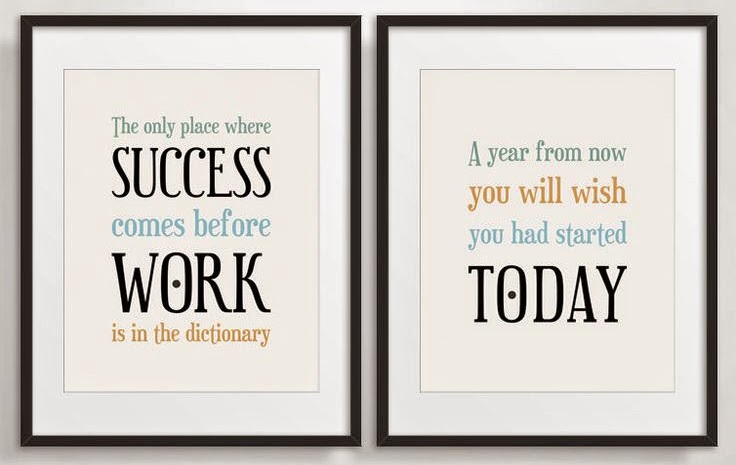 Such as mentioned above making my own motivational wall pieces. I think a wall full of your inspirations will keep you motivated. 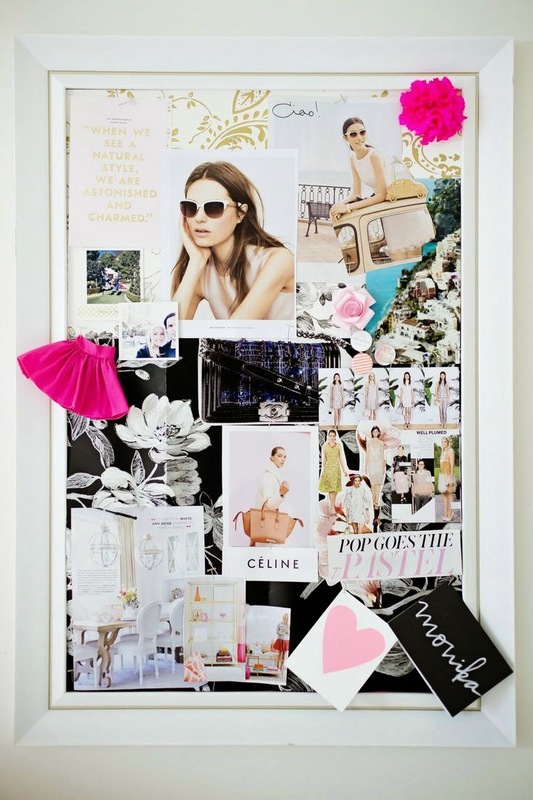 A pin board is essential for me, remind me of important dates and photographs I love. I will be adding photographs of my family and my animals such a Bella my border collie around the working space. 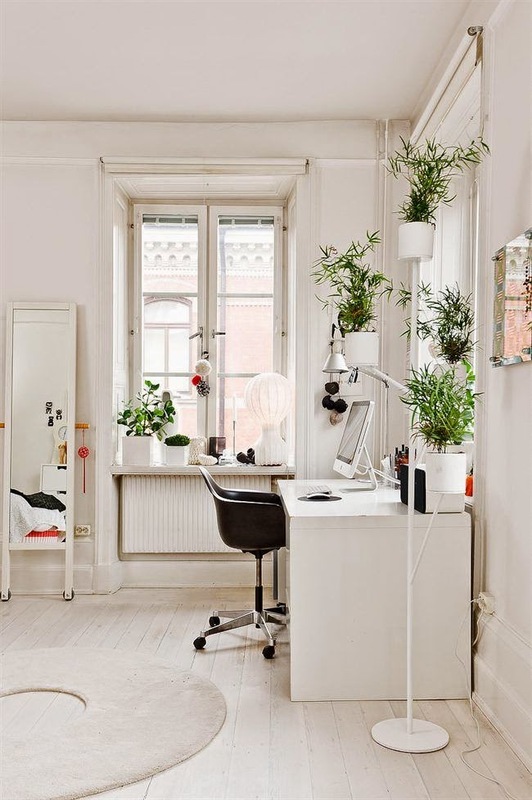 I love plants and I would love to have a few around my office space. I love weird and wonderful plants such as cacti. I have seen some in Ikea I would love to put on my window area, I already have a few now in my bedroom. They are fun and look lovely in an office space. I would love a big mirror in the room too, having my own office is going to be fun. 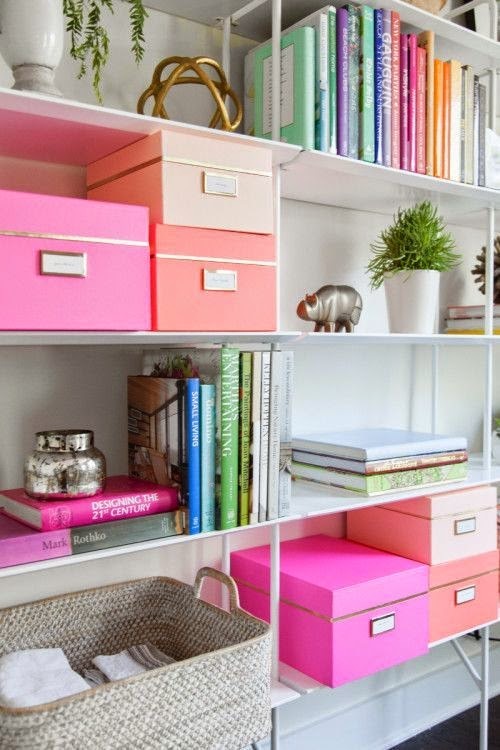 I would love a space for shelves in which I can put my favourite magazines, photos, books and bits and bobs. I also would need a space to be able to take some blog photographs, you never know a YouTube channel could come out of having my own little space to work, The possibilities would be endless to have an inspirational space to work. 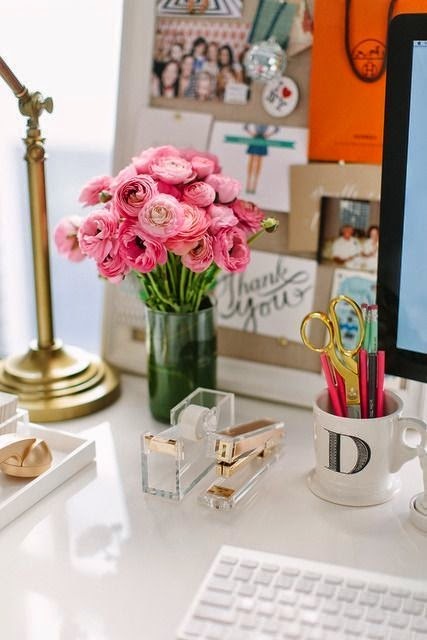 How would you decorate your office? 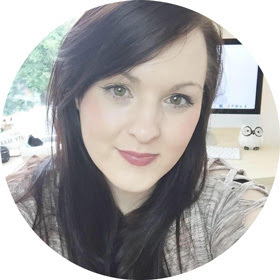 I have a few of these blog posts planned for you, so let me know what you think? Make sure to check out my Primark giveaway!! 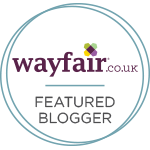 Have you seen my exciting news about being shortlisted in the Cosmopolitan blog awards for Best Established Beauty blog - READ MORE HERE! If you would like to support me in the awards head over to THIS LINK TO VOTE <3 I am in the first category and all you need to do to vote is add your email at the end. Thank you for your support!! Voting closed on the 29th August! !